Publisher’s Blurb: What does it mean to “come home” for the first time? From Manila With Love tells the story of a young girl who accompanies her Filipina mother to Manila for the first time. Readers will delight in her delightful, unexpected discoveries–from arriving in a sticky-hot airport to meeting relatives face-to-face to sitting down to a splendid table of native dishes and–best of all, meeting the grandmother who has loved her through years of letter-writing and sending pasalubongs. Here is a story that tenderly captures the incomparable joy of the balikbayan experience. Told in rhyming verse accompanied by picturesque illustrations, this book will surely resonate with all Filipino children, wherever they may be in the world. 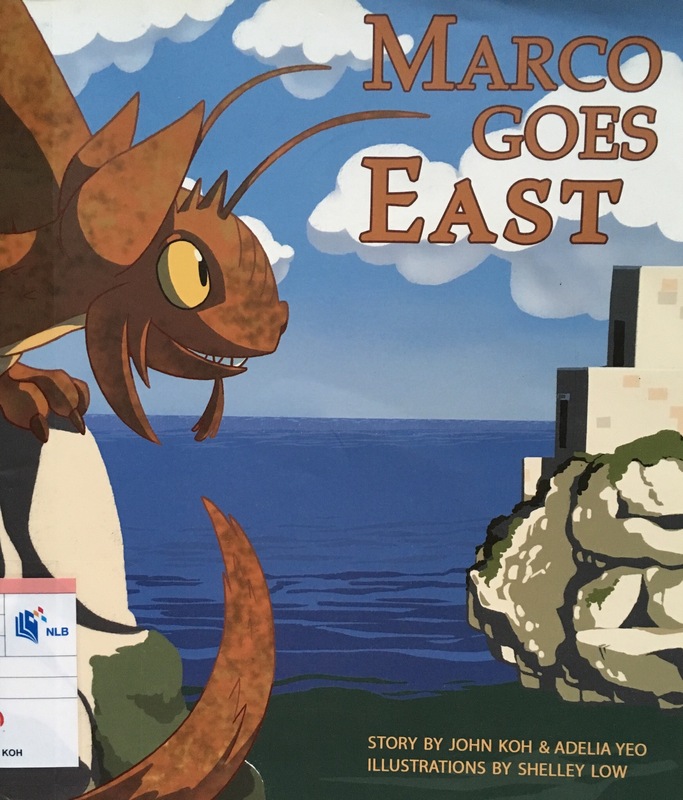 Marco, the little dragon, goes on a journey through some of our civilisation’s greatest cities and monuments, such as the Parthenon, Sphinx, Taj Mahal, Angkor Wat and Gardens by the Bay. 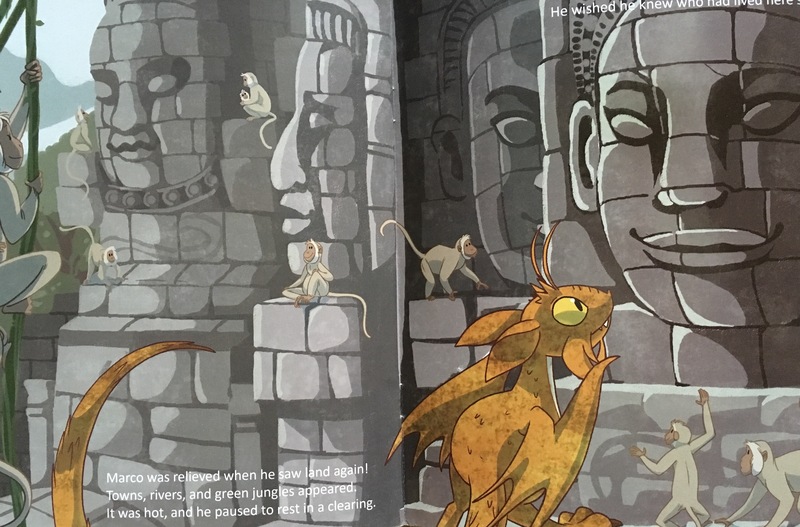 Brief Review (in under 50 words): Attractive illustrations. 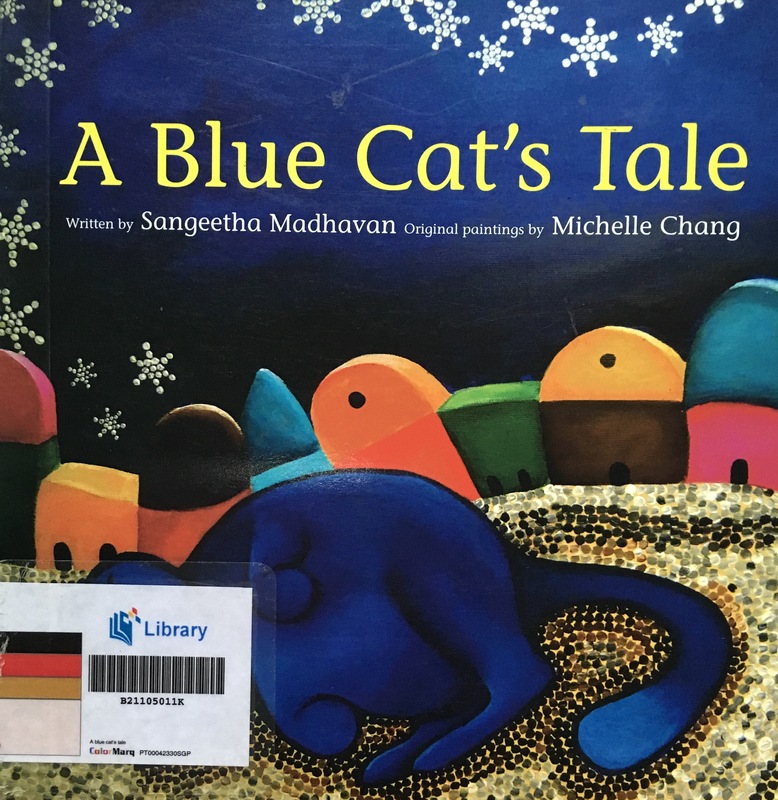 Publisher’s Blurb: Mas has just moved to a new home, but all the other cats are farid of him because he’s blue! Follow Max around his new neighbourhood as he tried to find a friend. 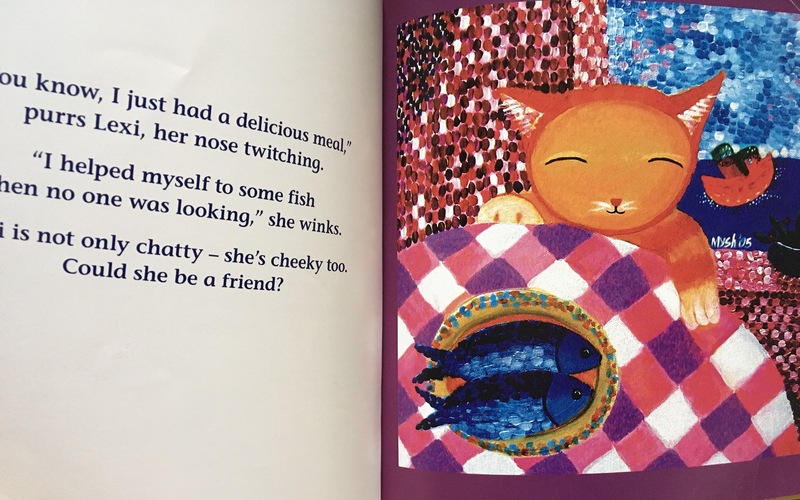 Brief Review (in under 50 words): A story of friendship with unique illustrations.